Everyone who has ever been disappointed in Love knows how hard it is to find the "right" person. All too often we fall for people who seem too good to be true...and then discover they are. True romance is a gamble. But now there's a way to greatly reduce the odds. 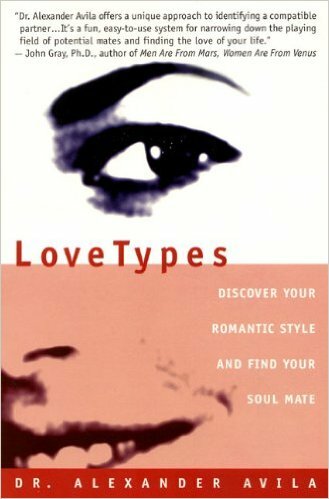 In LoveTypes, relationship expert Dr. Alexander Avila declares a dating revolution with his groundbreaking LoveType system — the scientifically proven and effective method for instantly recognizing your true soul mate when you meet him or her. Based on the theory behind the most popular personality test today — the Myers-Briggs Type Indicator — and years of extensive research, the remarkable LoveType system is exactly what you need to cut through the dating maze. How can I break the ice naturally and smoothly, even if I’m shy?